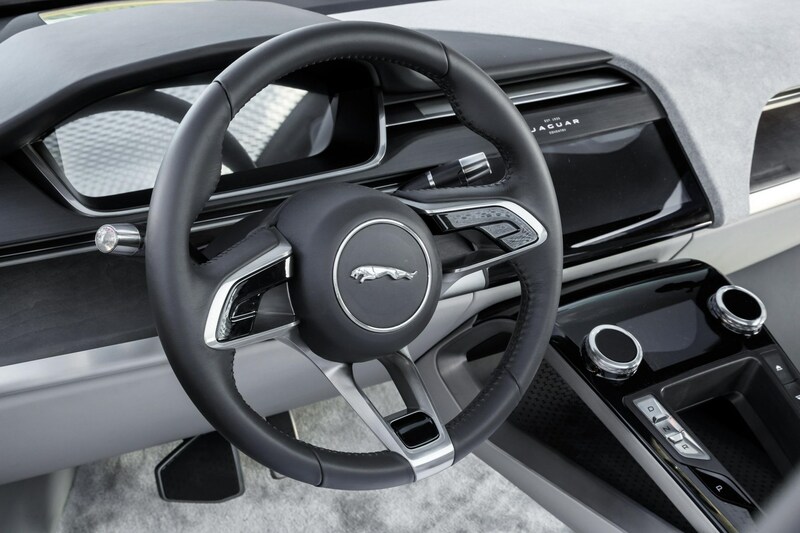 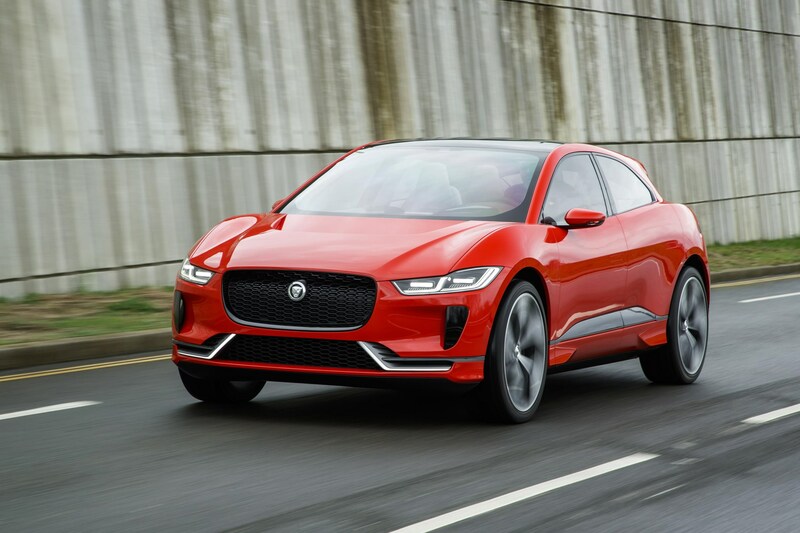 Fleet News showed the global unveiling of Jaguar's first electric vehicle, the I-Pace, with comedian Jack Whitehall. 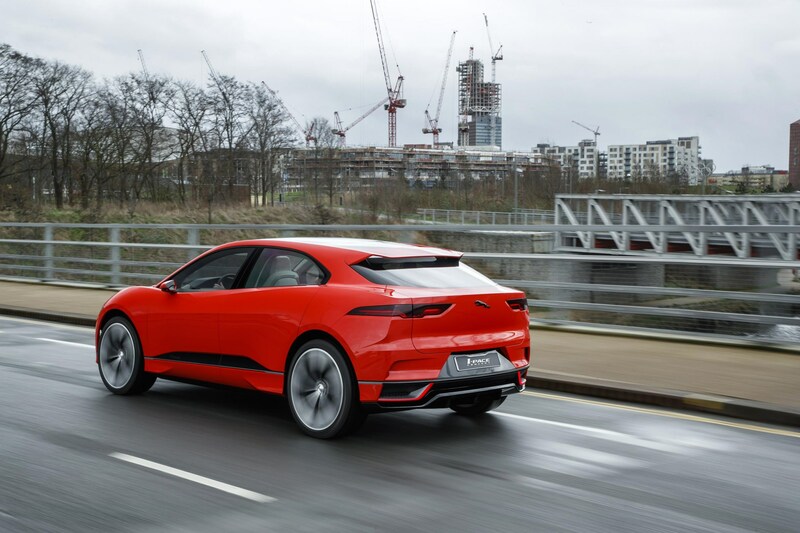 The I-Pace is the newest member of the Pace range, offering "sustainable sports car performance", Jaguar says, all-wheel-drive agility and five-seat SUV practicality. 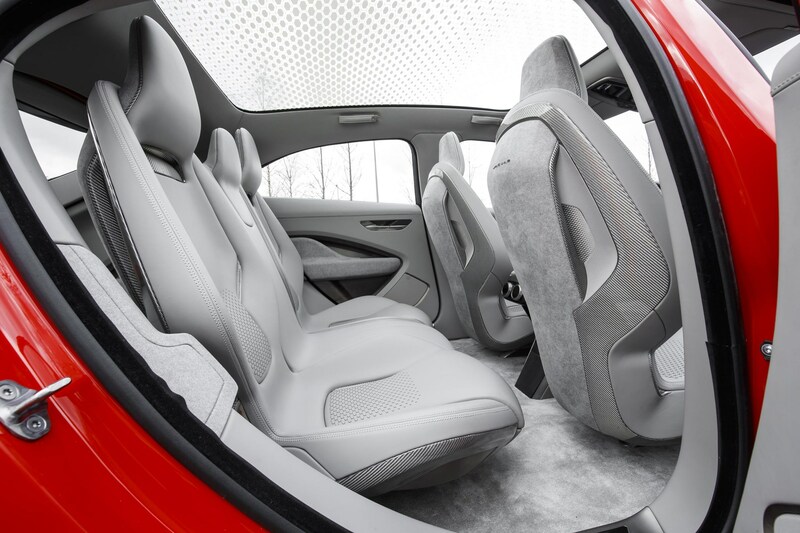 The I-Pace will be capable of charging from zero to 80 per cent in 85 minutes* and has been tested in temperatures from -40°C to 40°C. 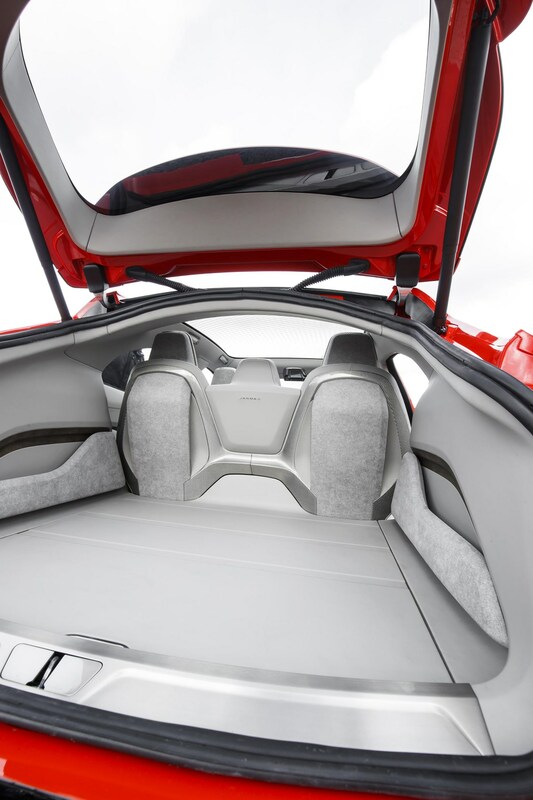 Like most of the e-cars out there, the emphasis of the manufacturer appears to be one of style and brand name and they appear to be missing the 2 key points of affordability and range. 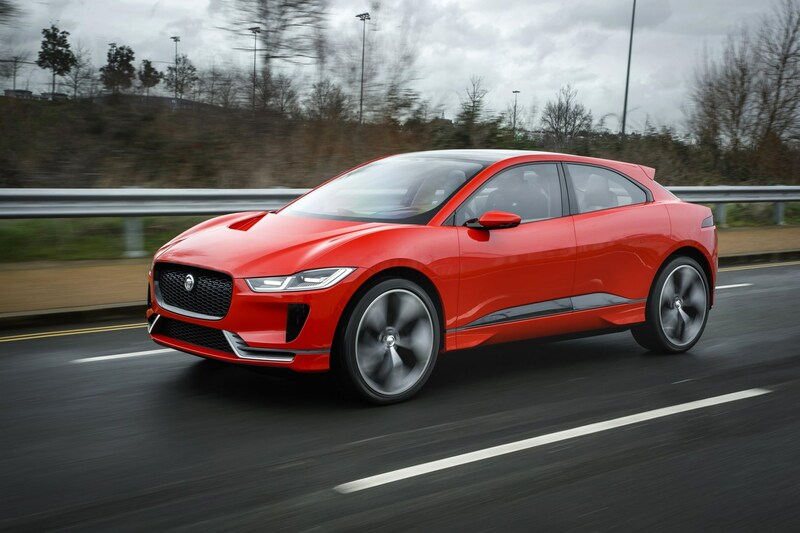 Fleet Managers will start looking at e-cars more closely when the penny drops with manufacturers and the 2 key points move to the top of their agendas!